Communication options have you confused? No worries – we can put together the optimal solution to tie your business together and to connect to you to your clients. Are you sick and tired of slow Internet Connections? Slow Computers? Malware? Losing files due to poor backups? Are your Pillars of Technology In Order? Is your Business built on a house of cards? or on a Strong Foundation?? 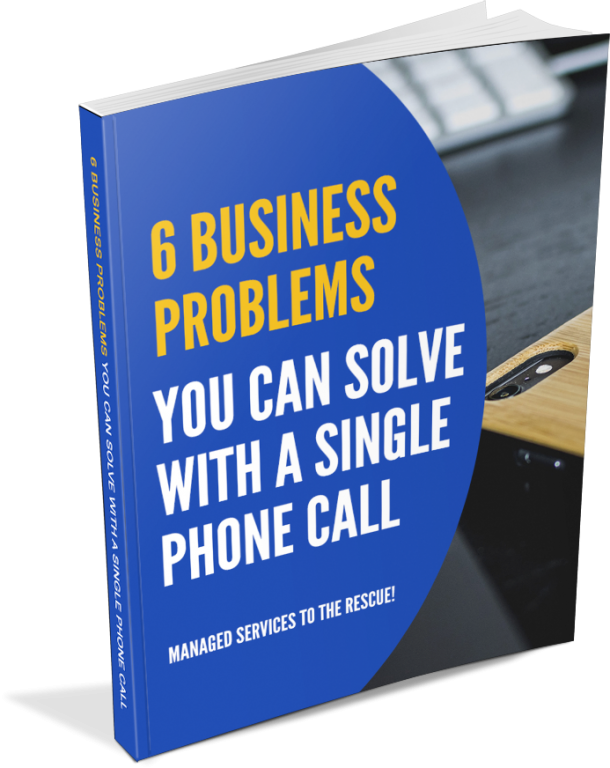 Everyone knows communication is important in business – Is your system set up to support that? Hopefully not, but if you need to scale or have any flexibility – your business should be!